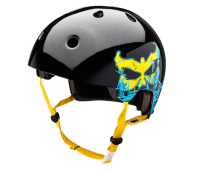 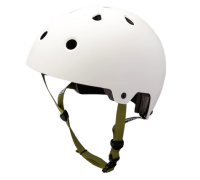 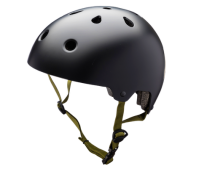 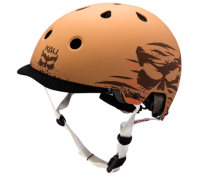 MAHA The MAHA™ Helmet features an ABS shell and expanded polystyrene materials to ensure a sturdy and reliable helmet, plus Kali Protectives cutting edge design & graphics. 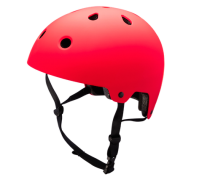 Technology: Product Features ABS shell, EPS molded liner Washable, adj..
SAHA Pioneering technology doesn’t stop with revolutionizing the way helmets are built. 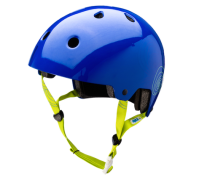 Kali also has a social responsibility to contribute to the investigation and use of alternate materials that reduce the impact of helmets on the environment. 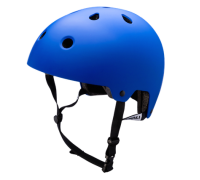 The SAHA™ Commuter helm..